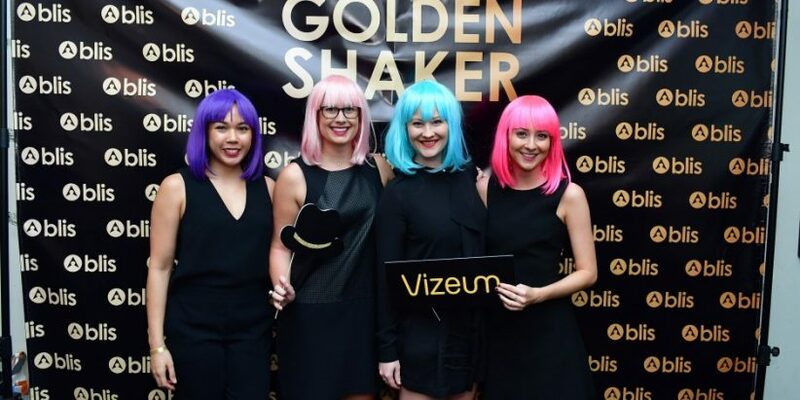 Vizeum was crowned the best industry cocktail-making team at this year’s Blis Golden Shaker competition in Singapore, for its fruity take on a scotch drink ‘The Rule Breaker’. Vizeum took home the sought-after shaker by wowing the judges with a combination of showmanship, social sharing points, candy-coloured wigs and, of course, the taste of the drink. The golden shaker wasn’t the only prize up for grabs, however, as Carat was crowned ‘Best Muddler’ and was given a mention for the great use of a platter. 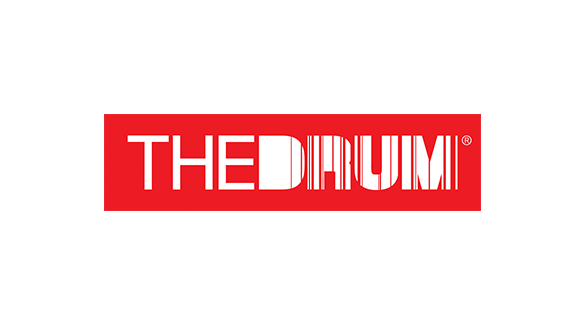 Team Mediacom won ‘Best Shaker’ after an impressive Thai boxing-themed flare, complete with its own ring girl. Xaxis was crowned ‘Best Pourer’ after some overzealous pouring left the judges with no choice but to hand them the silver strainer. Last but not least, and perhaps the most dramatic event of the evening, APD were handed the prize for ‘The Best Try’. After two team members cut their fingers and another spilt drink all over their team mates arm, the judges felt they could make best use of the prize – a bartending book so that they can do better next year. Other teams taking part included Mindshare, MEC and OMG, which was last year’s winner. The event was organised with help from Zdenek Kastanek from Proof & Company, who was also a judge at the event. Proof & Company supplied the booze necessary for such a competition and gave the teams access to its innovative retail space The Proof Flat, where Melody Harper is retail manager and Payman Bahmani, operations manager and bartender, helped the teams create their recipes. To read the original article and to see photos from the event click here.